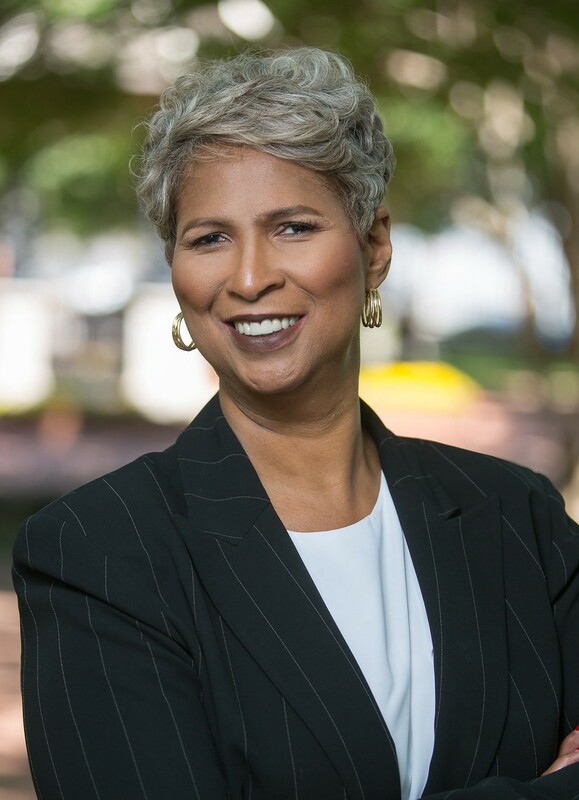 Mallane “Lanee” Scott has become one of the DFW’s “TOP” real estate professionals over the past 25 years. Lanee’s core values of incorporating honesty and integrity in every transaction, for every customer; has paid dividends. Her negotiation and cutting-edge marketing strategies give her an advantage over most agents. Lanee is Native Texan and a product of the Dallas area. She gained an interest and appreciation for the business in 1993 after witnessing a family members’ success both financially and more importantly, fulfilling the needs of home owners. Lanee has worked in every area of the real estate business representing sellers, buyers, investors, and banks in both the residential and commercial market. She has been a “Top Producer” for most of her real estate career. If you ask her, the biggest successes in her career is having helped more than 1000 families achieve the “American dream” of home ownership and the financial security that allowed her as a single mother to watch her daughter earn a doctorate degree. Her mantra is that success in real estate is a Win-Win proposition. Ms. Scott was very sweet and honest with my husband and I. My husband and I were first time home buyers so the process was quite stressful but Ms. Scott helped keep us leveled during the process. She never sugarcoated the truth while also finding the best home to fit our needs. She was always available when I needed her; even now if I have questions she answers them. I definitely recommend her to anyone who is a first time home buyer or just a home buyer in general. I’ve used Lanee Scott exclusively now for over 25 years. Not only is she honest and transparent, but she knows the business; buyer, lender, seller, and everything in between. I won’t recommend a barber, a baker, or a candlestick maker, but if you ask me who I would suggest to list/sell your home; Lanee Scott is a Real Estate Professional that I am proud to refer.